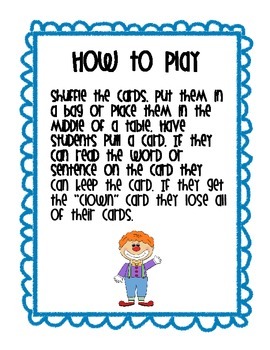 L Blends "Don't Pick the Clown"
Don't pick the clown is a great game play with your students to review "L Blends". 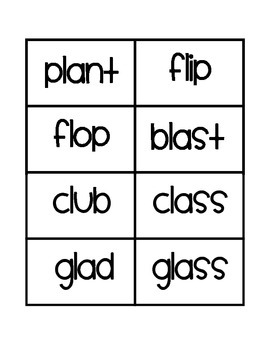 Shuffle the cards. Put them in a bag or place them in the middle of a table. 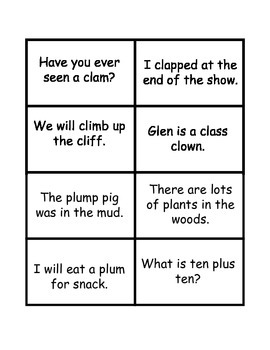 Have students pull a card. If they can read the word or sentence on the card they can keep the card. 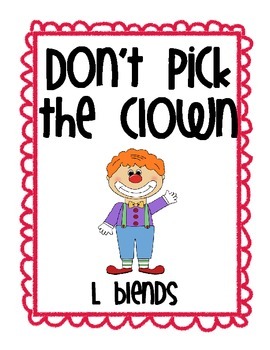 If they get the “clown” card they lose all of their cards. Check out my other "Don't Pick" games! Your students will LOVE them!